Shark Conservation around the Gilis in Indonesia. Join now! 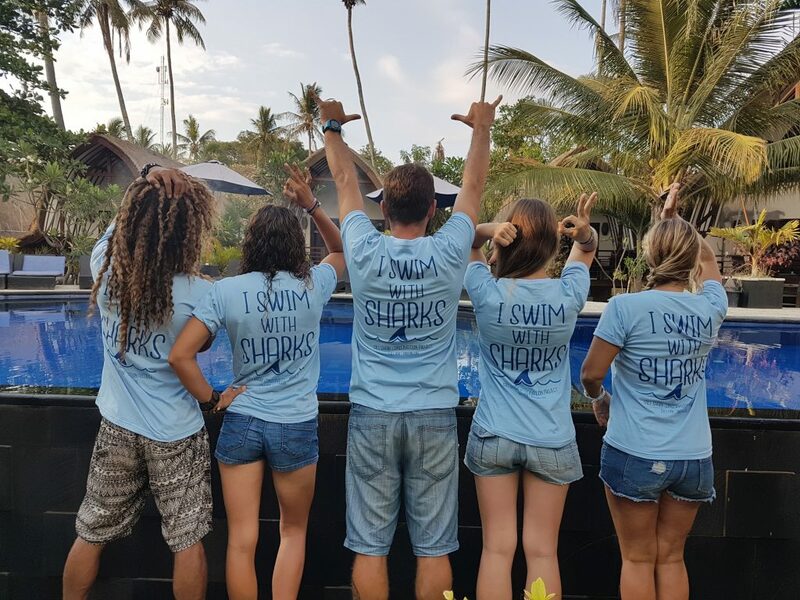 Founded by three ocean lovers, who found each other on the beautiful island of Gili Air, the Gili Shark Conservation is a project filled with passion and engagement for the ocean and it’s marine life. Our mission is to promote conversation efforts through education and research. Collecting abundance data within the zones of the Gili Matra Marine Recreational reserve to assess the health of the environment and act to enhance marine protection and health where necessary. To achieve our goal we conduct research using multiple research methods including; underwater roving video surveillance, roving survey dives, photographic identification, coral health index surveys and land and marine based time lapse projects. We share our data sets with the Indonesian government; providing critical data of our assessment of the zones within the Gili Matra Marine Recreational reserve to stimulate positive changes where necessary. We also source our data out to multiple local and international organizations and researchers to help combat data deficiency. Scientists still do not know a lot about the population dynamics and health of many species of sharks. We are always looking for enthusiastic people who want to live in paradise and make a difference during their holiday. 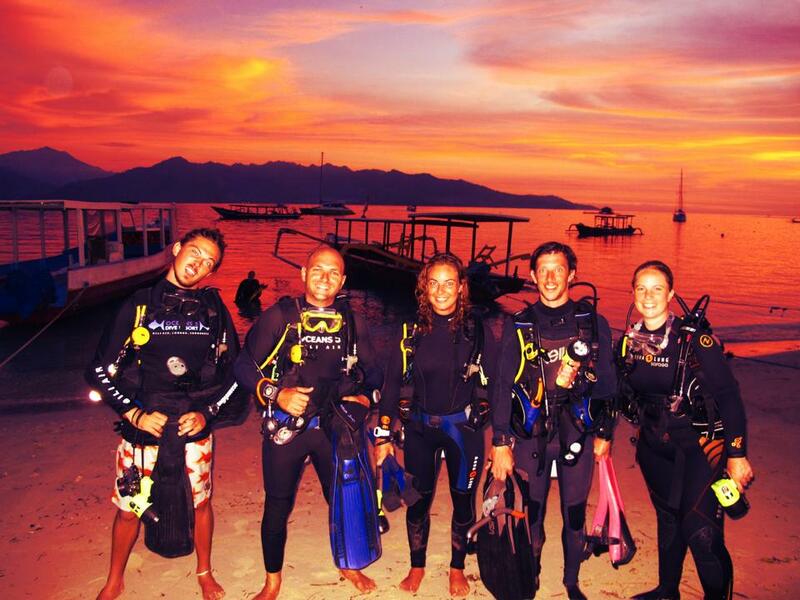 Help the sharks and the community of Gili Air by giving your time and love. You don’t need to be a shark expert or a diver to join our project, however a passion and commitment to shark conservation is important. We appreciate all the unique skills that you can bring to our project and welcome people of every corner of the globe. Click here to directly apply for a spot in our research team. Learn about sharks and marine life and educate your friends and family! Sharks are threatened in large part because people believe they are voracious predators. We know this is not the case. Without sharks in our ocean less people will come diving, people will lose their jobs, other species of fish will die out and our coral reefs will become unhealthy. Unhealthy reefs and less fish could mean no diving, no fishing and eventually no us. Support laws protecting sharks and banning shark finning. 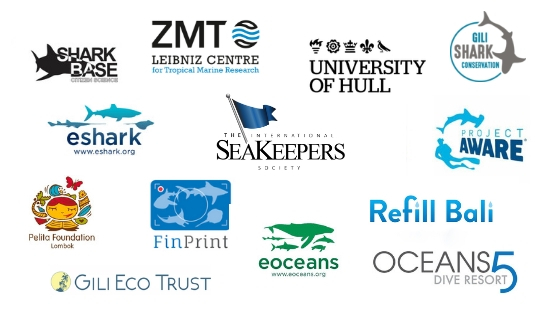 Support our shark research and conservation organization by getting involved. The more we learn about sharks, the more we learn about their importance. Scuba dive with sharks responsibly and help to educate other divers on their importance. Do not eat or purchase shark products such as shark fin soup, shark leather, or jewelry.